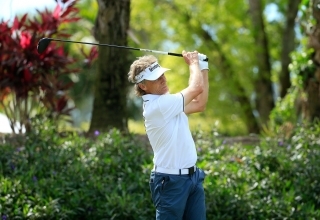 It took more than aging to slow down Bernhard Langer’s ongoing assault on the PGA Tour Champions. It took an injury. 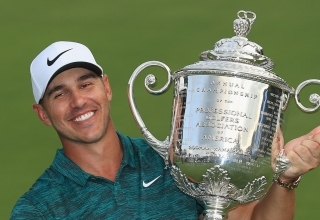 Brooks Koepka is the current World No. 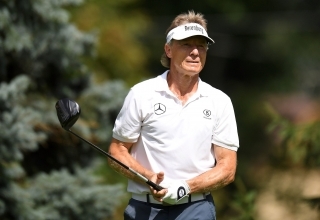 1 and coming off an incredible season in which he won two major championships. 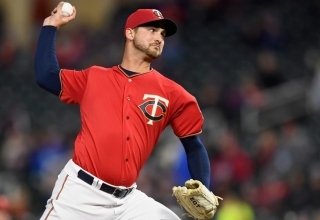 The golfer who has discovered the fountain of youth and won’t reveal its location now has a Major League Baseball player in his family. 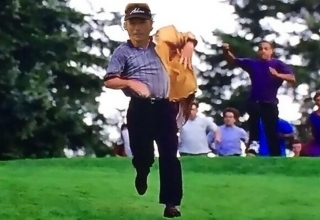 Counting down our top 25 players, events and moments of the past 12 months. 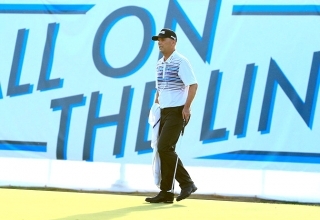 Greg McLaughlin, a golf industry veteran most recently in charge of the PGA Tour Champions, has been tapped to oversee a trio of the game’s key stakeholders. 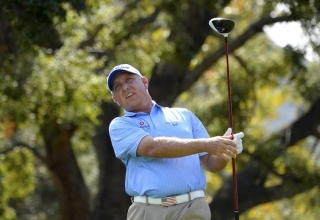 Parel, 53, did not turn professional until he was 31, never made it to the PGA Tour, and now, with one more tournament to go, is among the favourites to win the senior tour’s season-long Charles Schwab Cup. 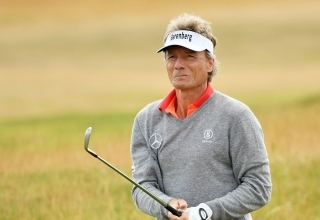 It was only an illusion, the appearance that Bernhard Langer, at 61, had begun his initial descent to age-induced mediocrity. 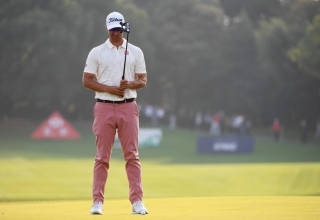 His six-shot victory in the SAS Championship on Sunday put that notion to rest. 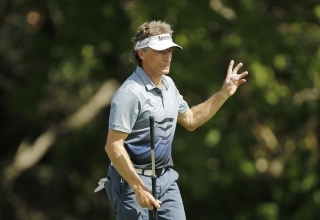 Bernhard Langer has won the 2018 Payne Stewart Award. 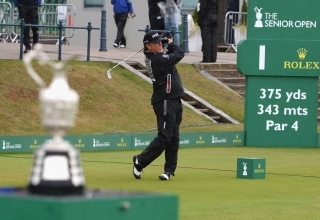 He was a little less than convincing towards the end of his final round, but Miguel Angel Jimenez did just enough over the closing holes to hold off defending champion Bernhard Langer and claim the Senior British Open Championship at St. Andrews. 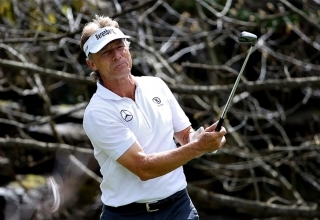 Bernhard Langer surely isn’t ageless, but neither does he appear to be ageing. 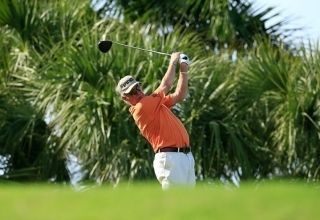 Even as the years mount, so do the victories. 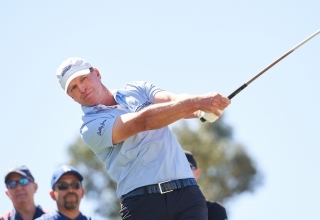 The game gives and it takes, so it never really owes you one, but Steve Stricker owed himself one at the Omni Tucson National. 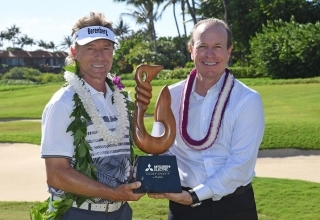 He paid the debt to himself on Sunday by winning the Cologuard Classic. The former No. 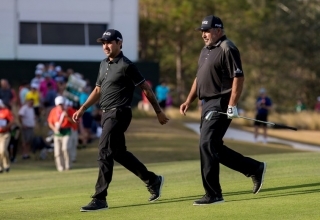 1, who has been a critic of the anchoring ban, cited the play of Bernhard Langer and Scott McCarron as his catalysts for the switch.